I put up a series of posts today catching up on Wine Enthusiast reviews from the last several months. Here are some highlights, starting from the most recent reviews and working backwards. From February, the Kiona Vineyards 2013 Estate Old Block Cabernet Sauvignon Red Mountain ($75, 90 points) comes from the oldest vines on Red Mountain and allows you to taste a piece of the state’s history. The Owen Roe 2014 Red Blend Yakima Valley ($28, 90 points) provides a lot of quality and value. In terms of value wines, look no further than the Chateau Ste. Michelle 2016 Riesling Columbia Valley ($9, 89 points). Below are my Wine Enthusiast reviews for February 2018. Wines are listed alphabetically by winery. Read additional information on how I review wines here. All of these reviews are freely available on-line at the Wine Enthusiast Buying Guide. There is also a freely available Wine Enthusiast Tasting Guide app. See previous Wine Enthusiast reviews re-published in this space here. Search Wine Enthusiast's on-line database here. Read instructions on how to find Washington wine reviews at Wine Enthusiast here. 90 reviews in the February issue. Enjoy! Below are my Wine Enthusiast reviews for December 31, 2017. Wines are listed alphabetically by winery. Read additional information on how I review wines here. All of these reviews are freely available on-line at the Wine Enthusiast Buying Guide. There is also a freely available Wine Enthusiast Tasting Guide app. See previous Wine Enthusiast reviews re-published in this space here. Search Wine Enthusiast's on-line database here. Read instructions on how to find Washington wine reviews at Wine Enthusiast here. 102 reviews in the December 31 issue. Enjoy! Below are my Wine Enthusiast reviews for December 1, 2017. Wines are listed alphabetically by winery. Read additional information on how I review wines here. All of these reviews are freely available on-line at the Wine Enthusiast Buying Guide. There is also a freely available Wine Enthusiast Tasting Guide app. See previous Wine Enthusiast reviews re-published in this space here. Search Wine Enthusiast's on-line database here. Read instructions on how to find Washington wine reviews at Wine Enthusiast here. 67 reviews in the December 1, 2017 issue. Enjoy! Below are my Wine Enthusiast reviews for November 2017. Wines are listed alphabetically by winery. Read additional information on how I review wines here. All of these reviews are freely available on-line at the Wine Enthusiast Buying Guide. There is also a freely available Wine Enthusiast Tasting Guide app. See previous Wine Enthusiast reviews re-published in this space here. Search Wine Enthusiast's on-line database here. Read instructions on how to find Washington wine reviews at Wine Enthusiast here. 221 reviews in the November 2017 issue. Enjoy! Below are my Wine Enthusiast reviews for October 2017. Wines are listed alphabetically by winery. Read additional information on how I review wines here. All of these reviews are freely available on-line at the Wine Enthusiast Buying Guide. There is also a freely available Wine Enthusiast Tasting Guide app. See previous Wine Enthusiast reviews re-published in this space here. Search Wine Enthusiast's on-line database here. 25 reviews in the October 2017 issue. Enjoy! As many of you know, I review Washington and Idaho wines for Wine Enthusiast magazine. 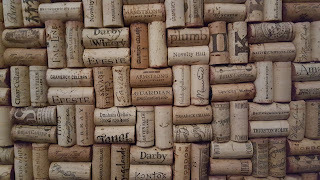 Throughout the year, I keep a tabulation of wines that use natural cork closures as well as various types of alternative closures. I also keep track of wines that appear to have cork taint. The following article appeared in the March issue of Wine Enthusiast. A bottling’s ability to stand the test of time has long been considered a mark of quality, but that might not be the case for every wine or even every region. We’ve never had to question the ageability of wines from Old World regions like France and Italy—we already know the answer. Wineries throughout these countries date back generations, and top vintages of, say, Bordeaux or Barolo can last for decades; we have the pleasure and ability to taste such older bottlings as proof of their prowess. 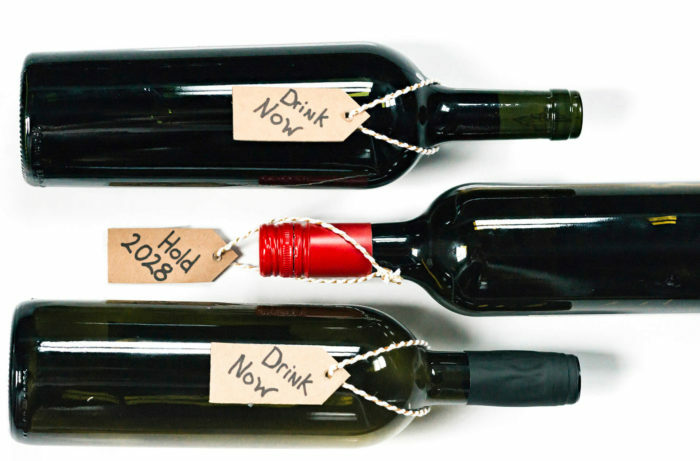 Can New World wines age the same way? More importantly, should they even be held to the same standard? The following article appeared in the Winter issue of Washington Tasting Room magazine. WASHINGTON STATE continued a string of favorable growing seasons in 2017, with warm weather throughout the eastern part of the state during the summer months. 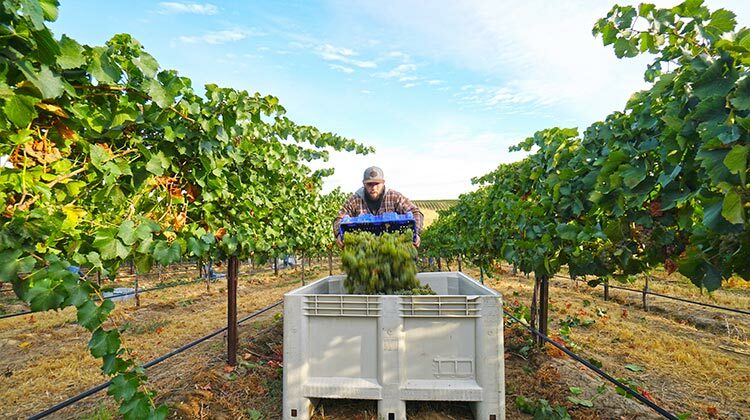 Early reports from growers and winemakers indicate another high quality vintage is in store for Washington wine consumers. 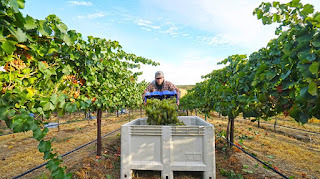 Reflecting back over the past 12 months, here is a look at some of the current highlights and trends we saw taking shape in the state’s wine industry. The following article was published on February 2, 2018 at Wine Enthusiast. 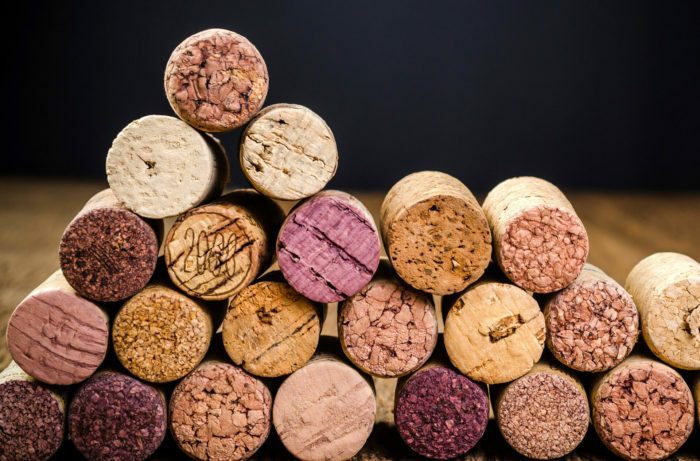 Based on my talks with winemakers over the years, I get the impression that many think cork taint, a contaminant that can negatively affect a wine, is currently at a low and perhaps even acceptable level. My experience says otherwise. 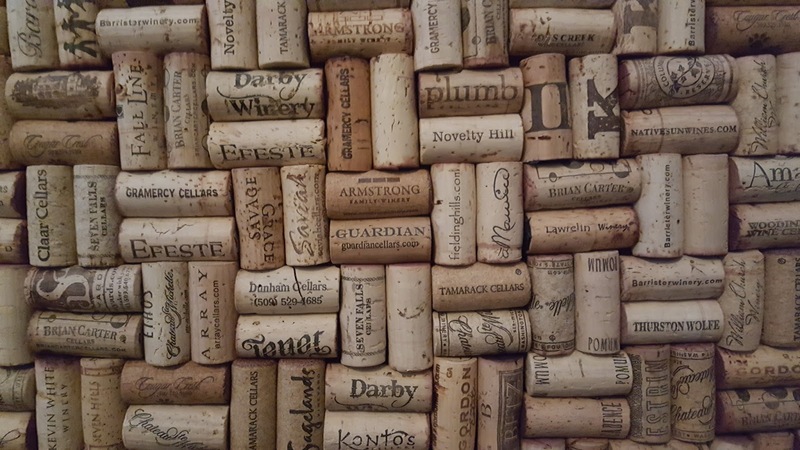 Last year, after tracking the more than 1,200 wines I sampled that used natural corks, 3.59% appeared to be cork-tainted, or were “corked.” That’s a completely unacceptable percentage.